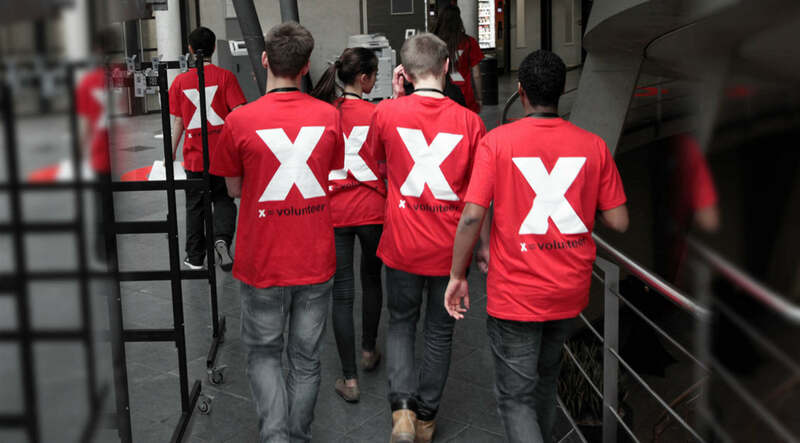 19 Jan Why TEDx Events Matter? We live in a world saturated in media; we are inundated by stories, pursued by viral videos, harangued by the details of the twenty-four-hour news cycle. 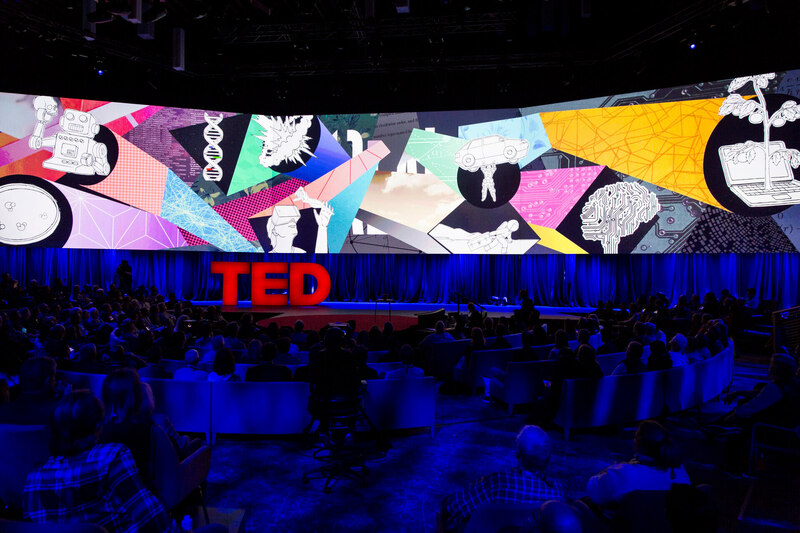 19 Jan TED & TEDx explained: What’s it about? 19 Jan What is a TEDx event? 19 Jan What is a TED?